Walker Property Management offers a convenient way for you to pay your rent online via a secure Online Portal. Enter your routing and account numbers in your secure Online Portal to pay rent or any other charge directly from your checking or savings account. If you choose this method, we will provide you with a reusable PaySlip that you can use at 7-Eleven, CVS Pharmacy, Ace Cash Express, or Casey’s General Store to pay your rent in cash. (A $3.99 transaction fee applies; $1500 maximum per transaction). Contact us here to request access to your own Online Portal. You will receive a reply email with a link to your personal, secure Online Portal. 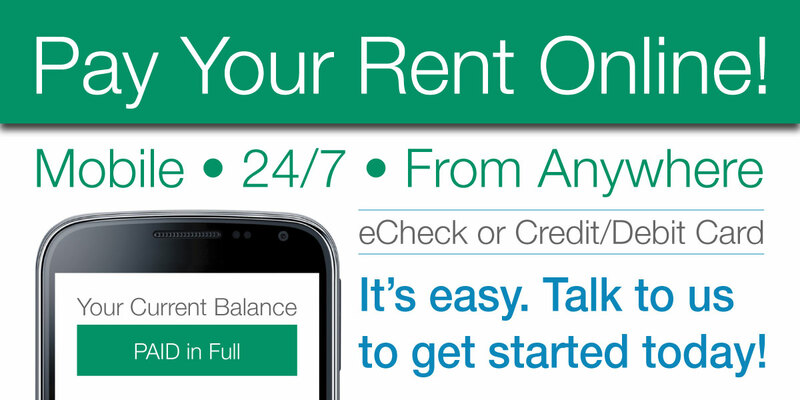 Create a password and start paying your rent online right away! If you have any questions, please email us here, or call : 608.563.0013 (Click for mobile call).